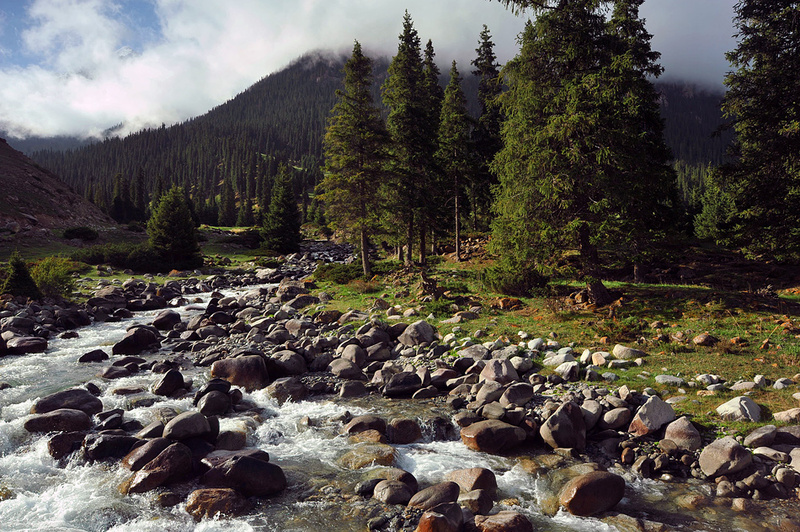 Kyrgyzstan is a rare country in that most of the country is covered in pristine, untarnished wilderness expanses. 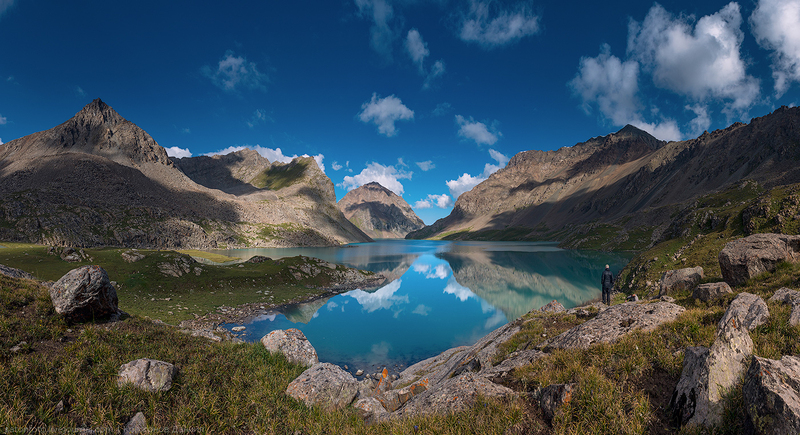 Elevated above other Central Asian countries, Kyrgyzstan is a beautiful haven preserved in the Tien-Shan Mountains boasting countless gorges, valleys, meadows, waterfalls, mountains, and alpine lakes not to mention numerous state reserves, national parks, and biospheres. 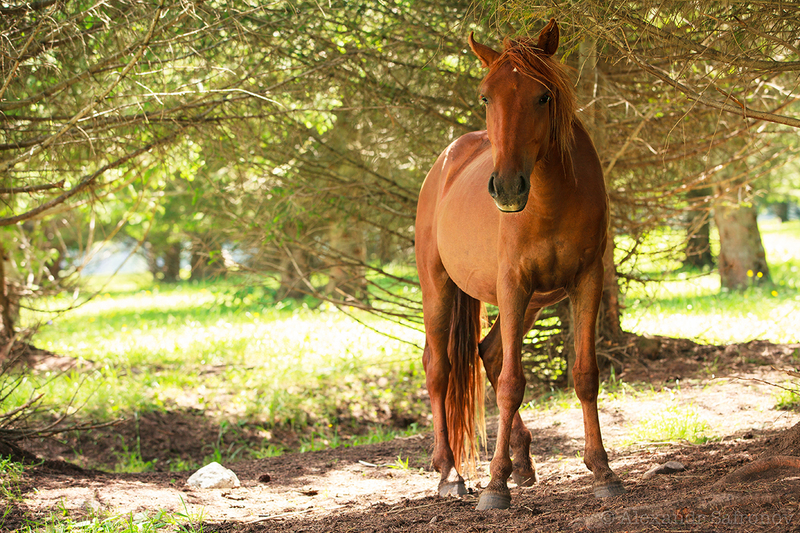 Travelers desiring to experience nature in its purest form can easily take tours of the country either by foot, bicycle, or horseback. In fact, most Kyrgyz still use horses as a regular means of transportation around the mountainsides, so horseback tours are very popular. 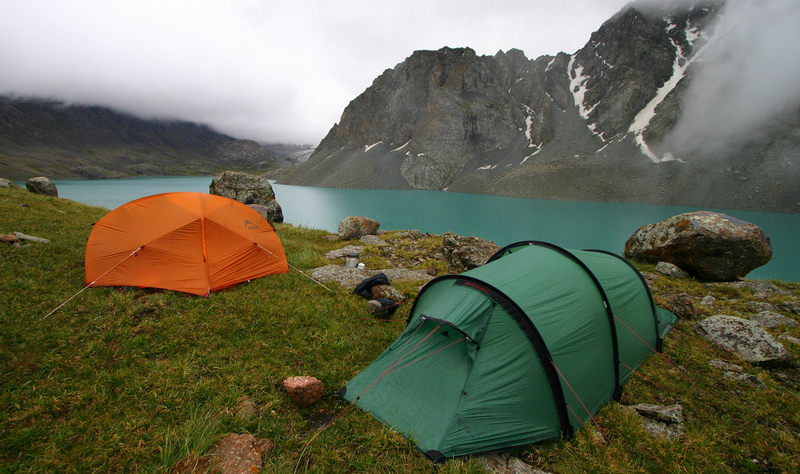 As far as plant and wildlife, Kyrgyzstan is home to several rare species of plants and animals that travelers can see in their natural habitat. 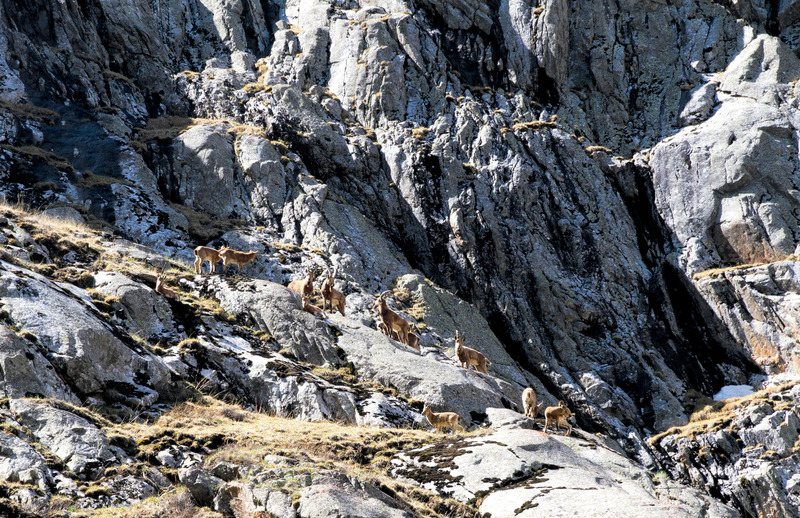 For example, the endangered snow leopard, Marco Polo sheep, and Siberian Ibex still make their homes in the high altitude mountains of the Tien-Shan. Kyrgyzstan also contains a large number of plants and flowers that have yet to even be named. 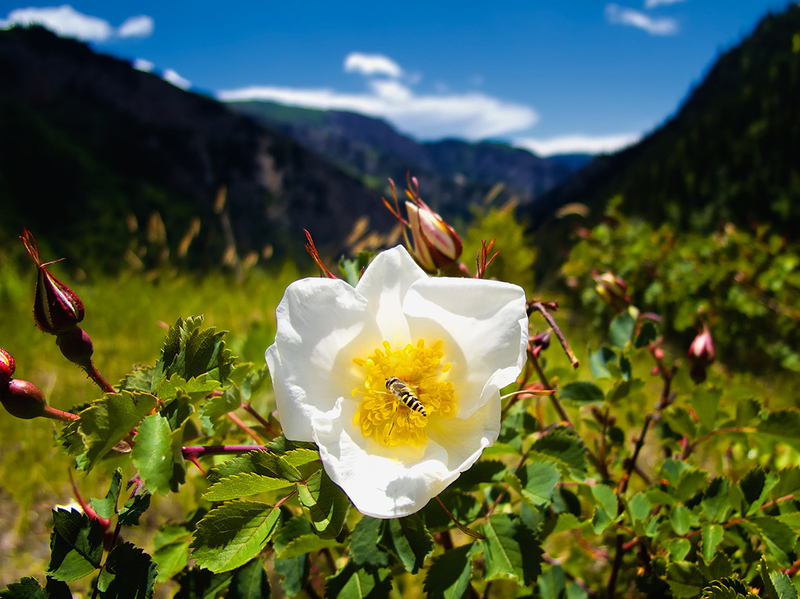 Traveling in the mountains in spring will give you a rare glimpse into the rare and varied variety of flowers and plants they may never even have heard of or seen. Since the history of the Kyrgyz people is a nomadic one, many people still live in yurts (round felt tents), making a living off the land and livestock. 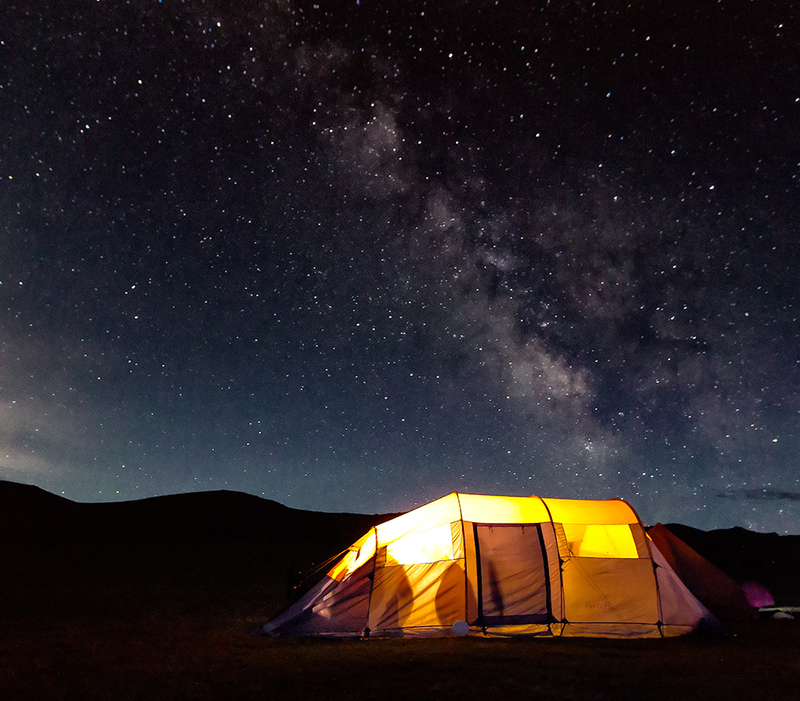 People traveling across the country can enjoy accommodation in yurt camps if desired, or spend nights camping in tents underneath the stars. 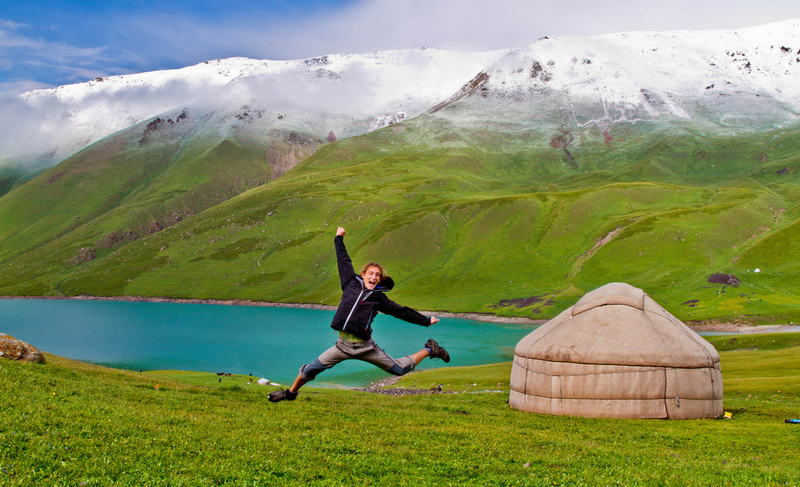 It’s a great place to relax and reconnect with the simplicity and beauty of nature and get acquainted with the rich, nomadic heritage of the Kyrgyz people along the way.